We’re heading back in our own local history with The Motown Museum for a special blogger event! We’re looking for 5-10 bloggers to join us on a special tour of the museum! Bloggers will be expected to write a blog post within one week of the event, as well as share 3 social shares during the event. A follow up form will be sent via email to collect all of the information after the event. If you’re selected you will get an email with the event details, time and hashtags for the event. We hope to see you there! Event is Bloggers Only, no plus ones or family members. 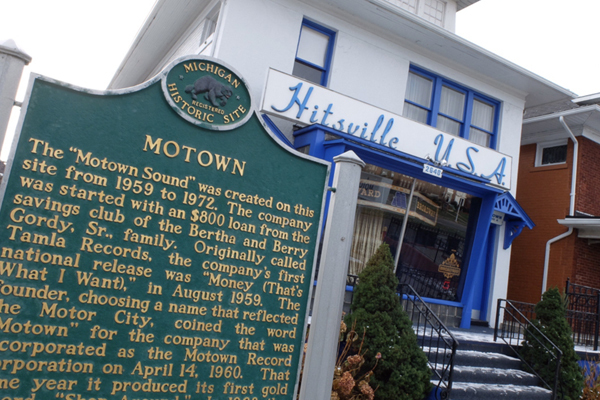 Step back in musical history with The Motown Museum! Join us for a special event with 5-10 bloggers as we find out more about a part of our cities history and what helped shape the sound of a generation. The blogger tour of The Motown Museum will take place from 5-6 PM on Wednesday evening. The final date of the event will be sent to the bloggers selected. Please keep this in mind when signing up for this event. Please check the date below to let us know you can make it!